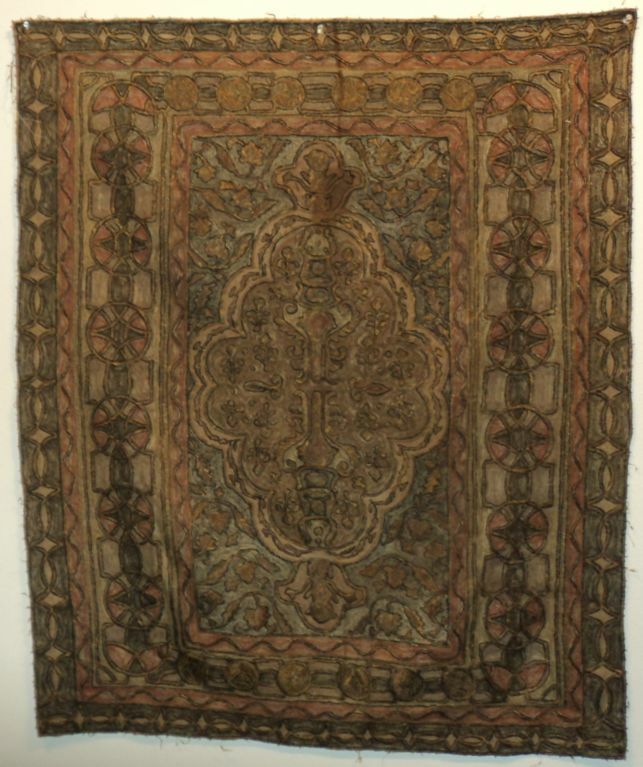 Age 1970+. 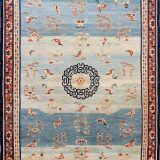 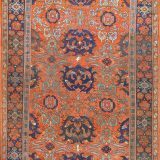 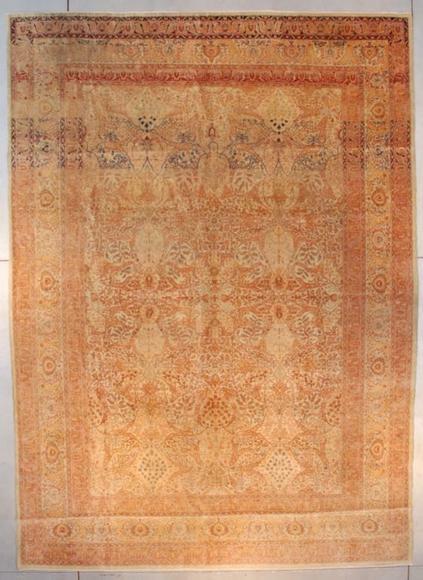 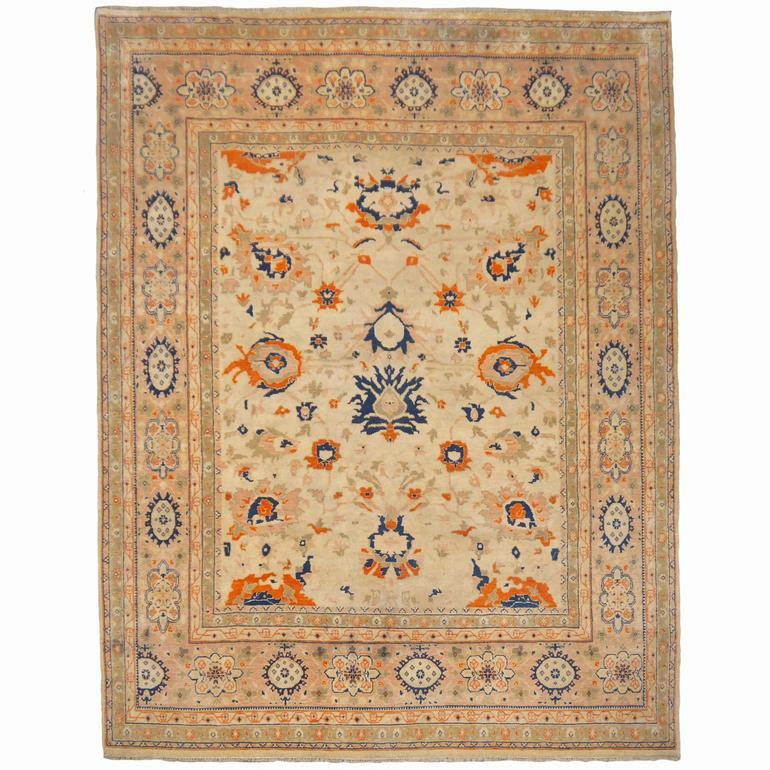 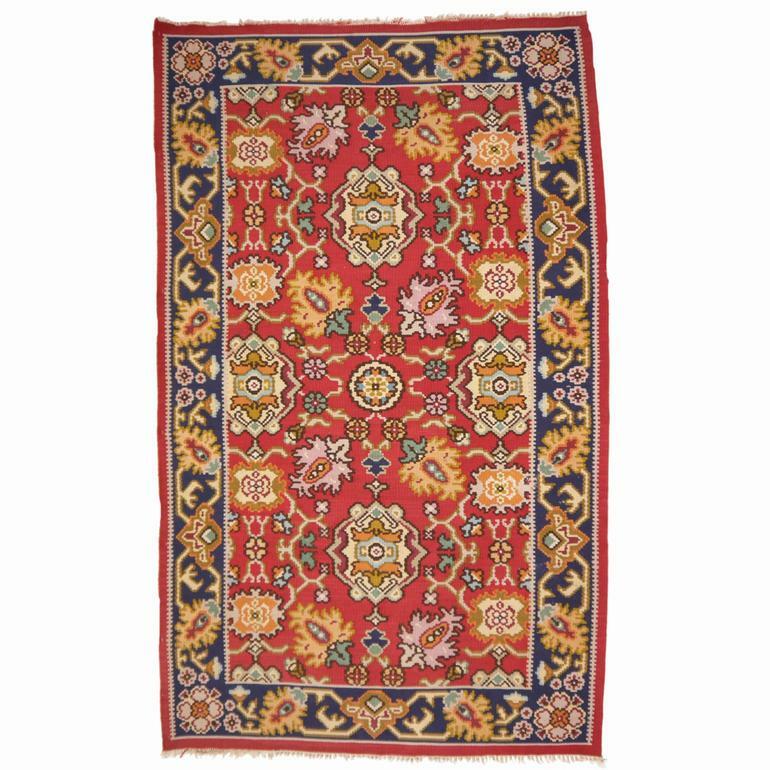 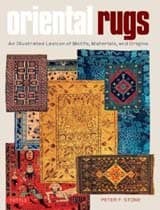 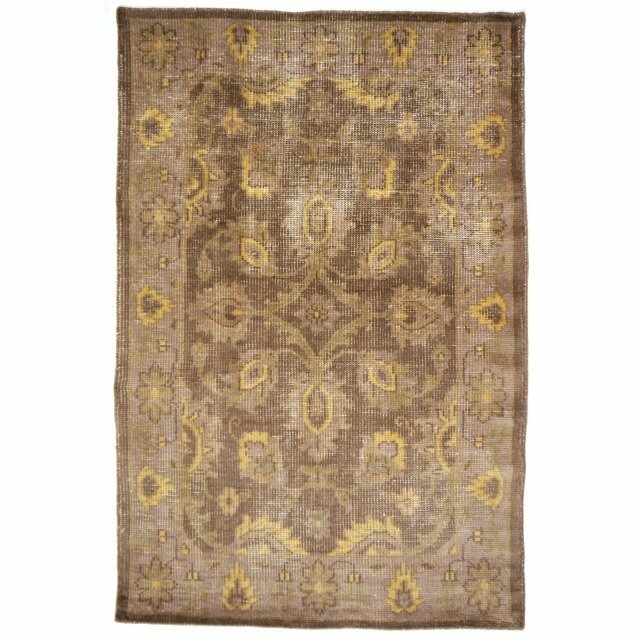 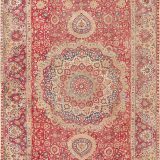 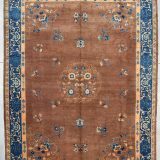 Land of origin: India .Provenience: Agra .Size: 5.4 x 3 ft .Pile material: Wool .Warp / Foundation: Cotton Stone washed, decolorized rug. 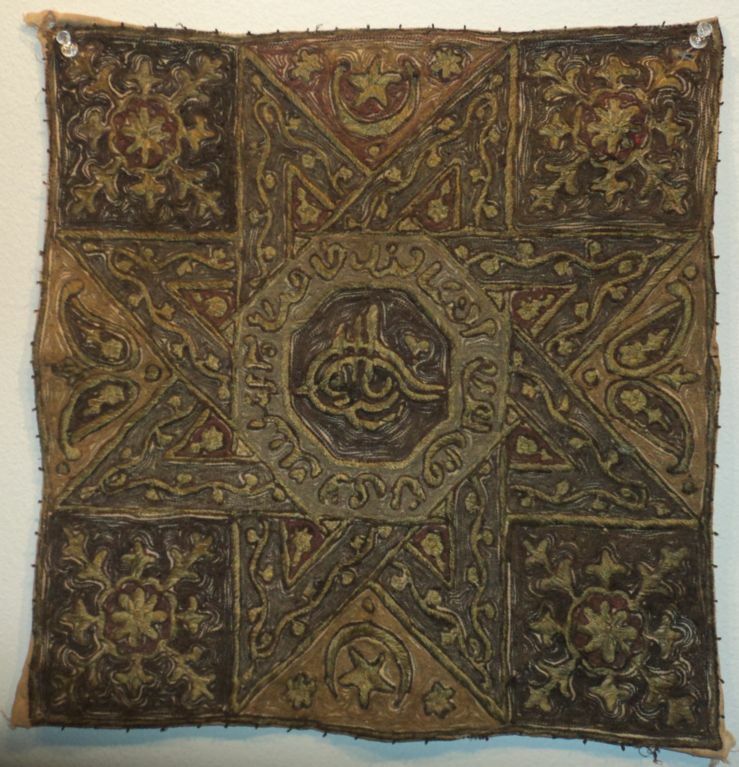 Vintage stlye.